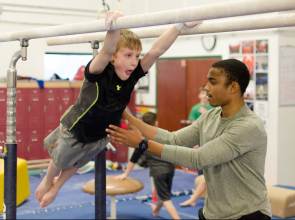 We help children reach goals! We know what kids need! TAGS has the tools to help children flourish. 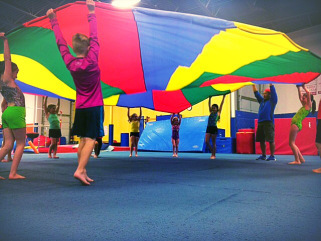 From our safe and fun facilities to our passionate and knowledgeable coaches, we are here to make a difference. Join us today to experience the TAGS way! 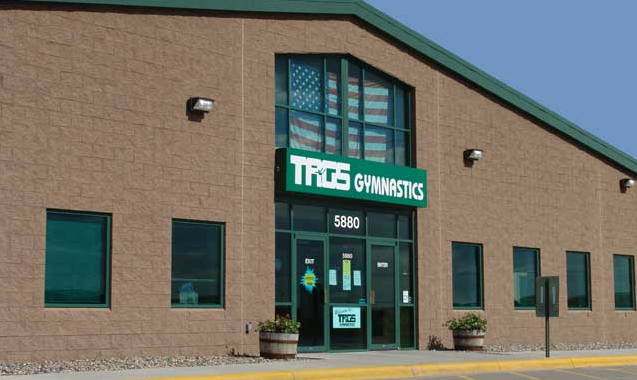 TAGS South Head Team Coach Kevin Brown coached and trained gymnasts in the 1988, 1992, and 1996 Olympic Games. 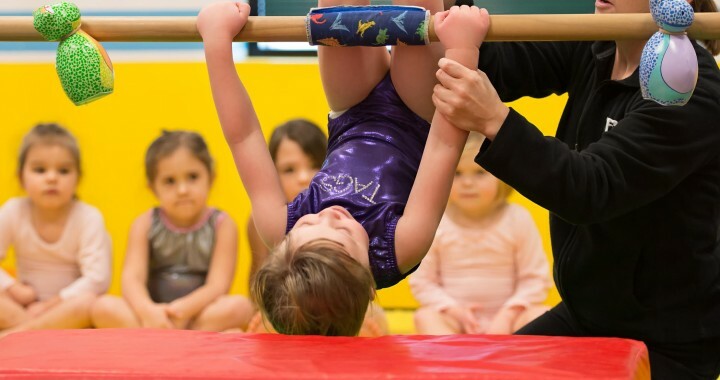 We are loving this heartwarming story from Wendy Bruce that exemplifies the amazing coach he was and still is today! When I competed in the 1992 Olympics we had a team of six members. There was me, Shannon Miller, Kim Zmeskal, Betty Okino, Dominique Dawes, and Kerri Strug. Kim, Kerri, and Betty were coached by Bela Karoyli. Dom was coached by Kelli Hill. Shannon was coached by Steve Nunno and I was coached by the great Kevin Brown. 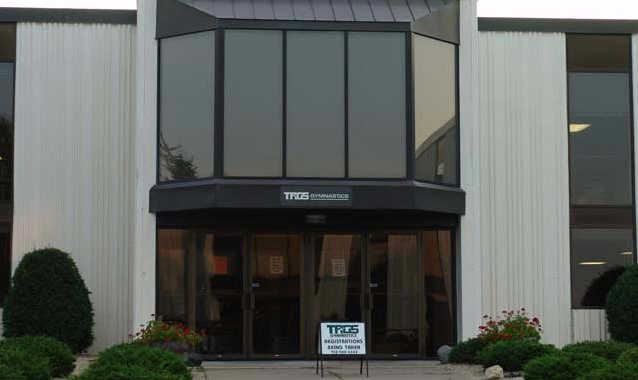 Spring is an exciting time at TAGS as our staff and students begin preparations for the Progressive Meet! 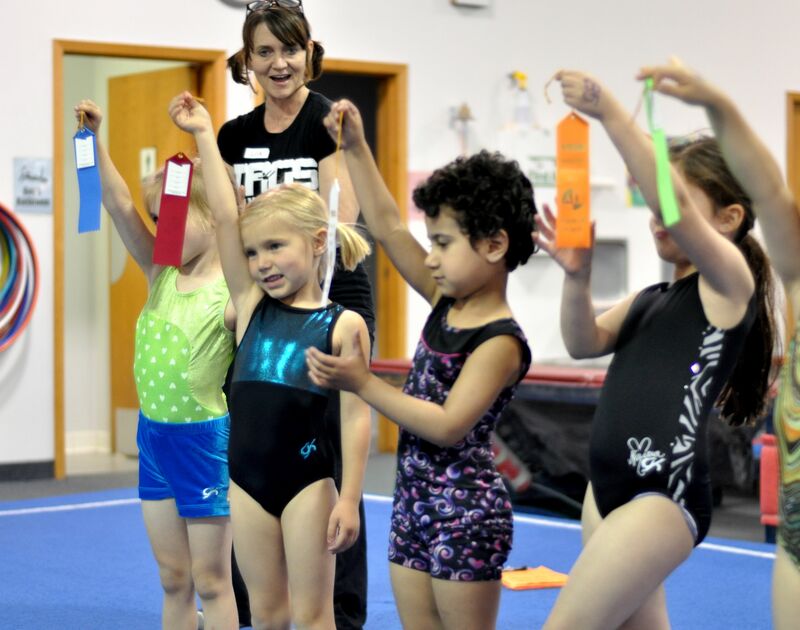 All students who participate in the Progressive Program or Trampoline & Tumbling Program and are registered for the Spring Session are eligible to register for and compete in the annual TAGS Spring Progressive Meet. Students learn a routine on select events during the Spring Session and get to showcase their skills at the meet, which will be held May. All gymnasts receive a ribbon for each event and a trophy for the all-around award. Our goal at TAGS is to introduce competition in a positive atmosphere. Register for the meet to join the fun! 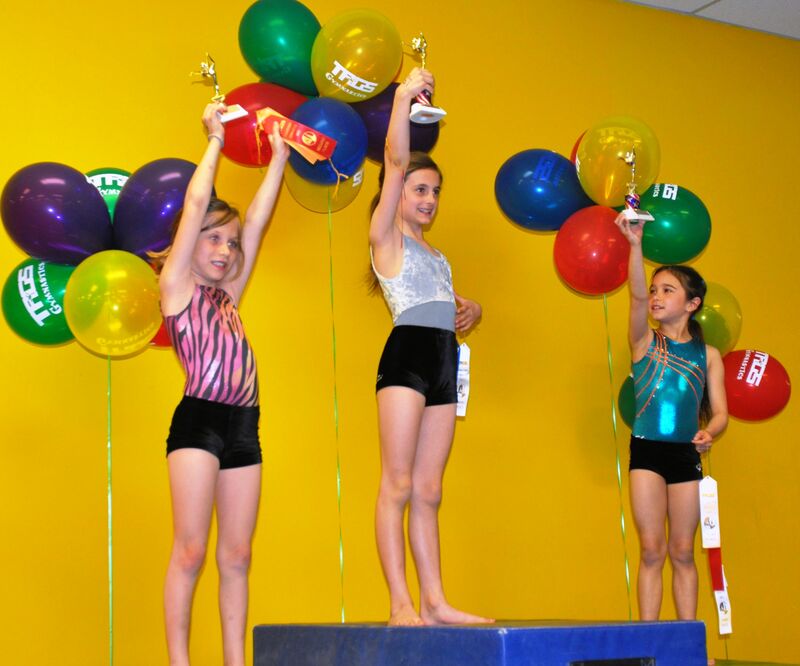 Competition is beneficial to children in many ways as it can help them develop physically, mentally, and emotionally. Participating in competitive activities at an early age helps children understand the different aspects of winning and losing. Most importantly, they can learn to utilize their successes and failures for personal growth. 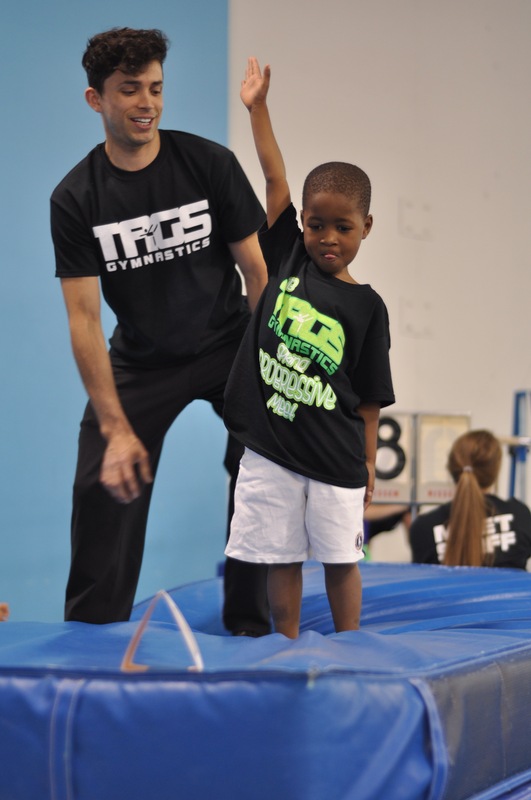 At TAGS we strive to provide a positive environment so our athletes will gain valuable life skills and have tons of fun along the way! Not signed up for the Spring Session? Don’t worry! Registration is open for our Summer Session and includes UNLIMITED MAKEUPS for missed classes! Our Summer Session also concludes with a Progressive Meet on the evening of the last Friday of the session. We look forward to seeing you at the Spring Progressive Meet!